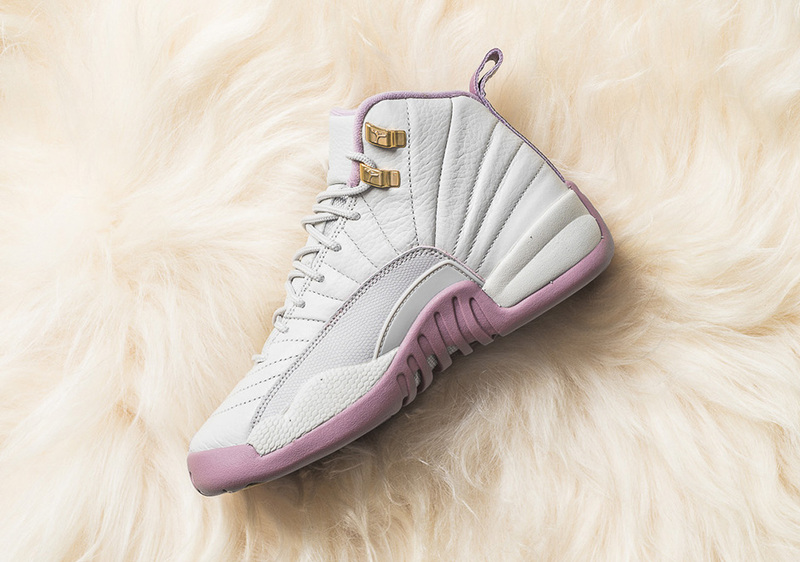 Jordan Brand sheds light on the women’s side of things with a special Air Jordan 12 featuring a colorway from the Jordan Heiress collection. 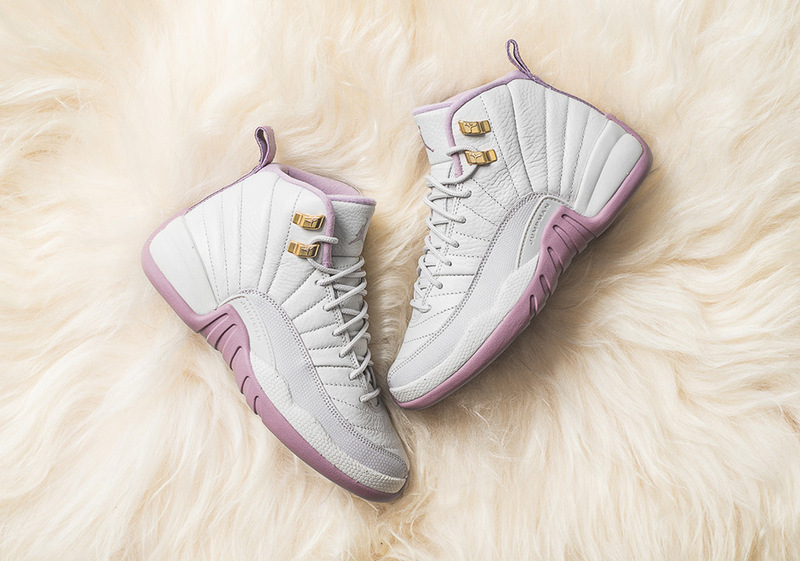 Featuring a colorway of Bone for the most part, the Air Jordan 12 is done in a clean summer tone with Metallic Gold and Plum Fog accenting the sneaker. Hits of plum touch the liners and outer sole, while metallic gold do the eyelets. 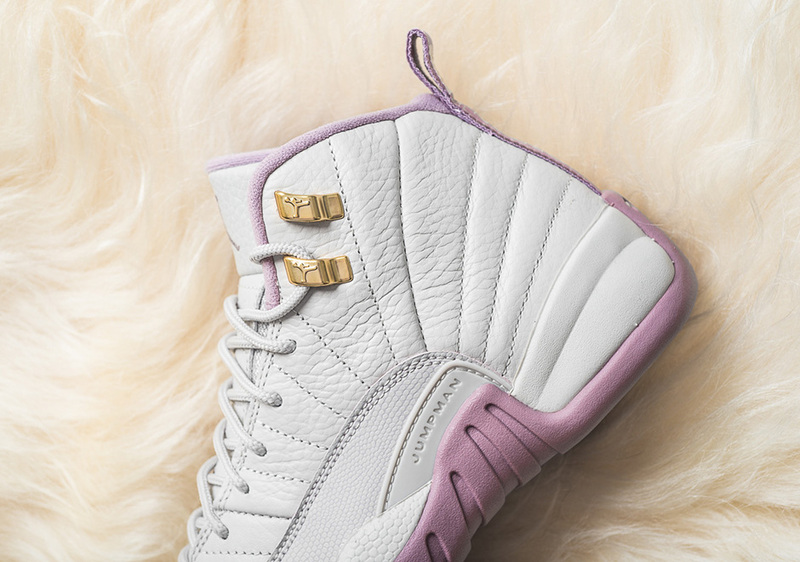 If you missed out on the Valentines Day pair, Bae would surely appreciate these. 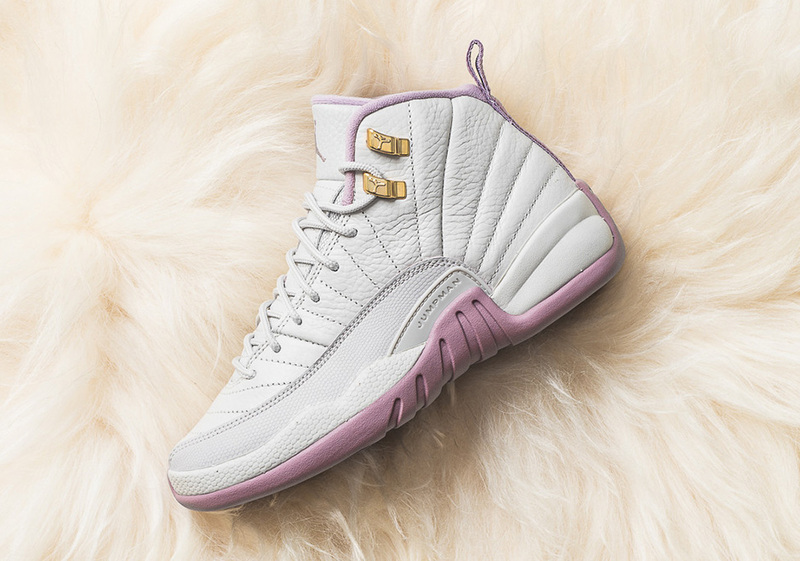 Grab these at retailers across the globe on September 10th, 2016.